It doesn’t matter if you’re interested in vaporizers, edibles, or topical treatments, the medical marijuana dispensaries of New Hampshire offer plenty of options for everyone. Not only can you get medical marijuana at these locations, but expert advice on the product and what best suits your needs. Here are the best in the state. Sanctuary ATC (alternative treatment center) provides more than just medical marijuana. In addition, they provide education and service to those in New Hampshire who qualify for New Hampshire Therapeutic Cannabis. Their care is patient-focused and they sell only the finest grade marijuana, that’s tested for safety, consistency, and potency. 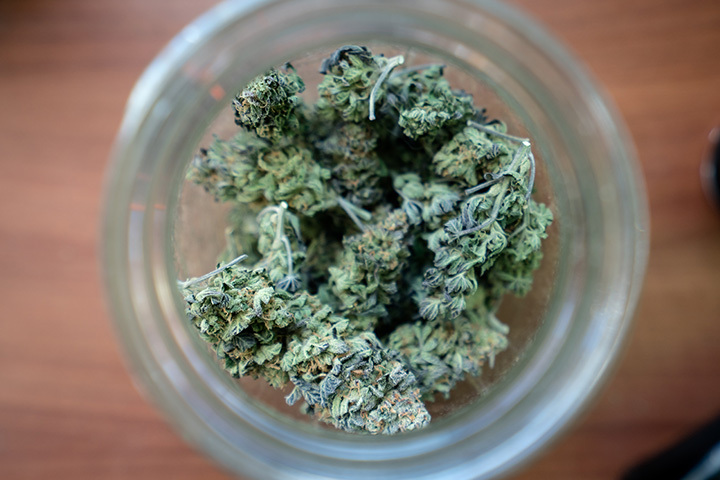 Serving patients with chronic pain, as well as those with PTSD, Temescal Wellness carries a range of high-quality medical marijuana products. Patients are treated with respect in a safe, informative environment. Adhering to the highest standards in cultivation of cannabis, they provide only healthy, high quality products. Prime ATC does far more than simply supplying patients with medical marijuana. They also research qualifying doctors for prospective patients. Countless products are available in a variety of forms including transdermal patches, topicals, vape cartridges and several edible opions. Patients may obtain their medical marijuana cards here, too.